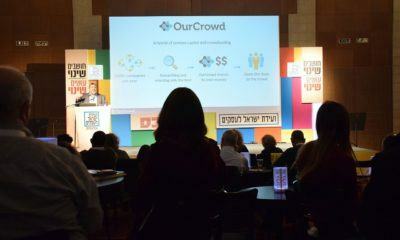 In a new online ranking, Jerusalem-based OurCrowd Ltd earns the top spot as Israel’s most active venture capital investor. Pres. 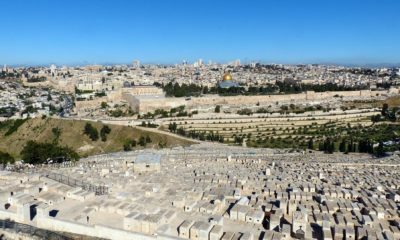 Trump's recognition of Jerusalem as Israel's capital is causing alarm and drawing major criticism from global leaders. 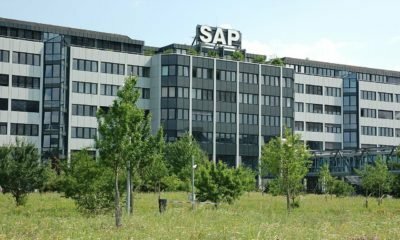 SAP announced that it just acquired Gigya in a $350 million deal.